The current trend in new TVs is to be as thin as possible, which is great for how they look in your home, but not so much for how they sound. To produce quality audio, speakers generally require a lot of space, something a flat television is lacking. This means that while the picture on your TV is outstanding, the built-in speakers on your TV probably don’t sound amazing. If you want impressive, high-quality audio for your home entertainment system, you need a soundbar. 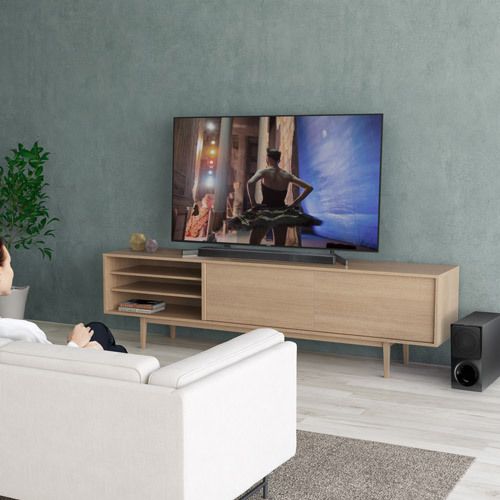 Soundbars are much more than just a wide speaker, for people craving an immersive theater-like audio experience void of the expensive costs and complexity of a complete surround sound system, soundbars offer a viable and practical solution. With minimal set-up time, you can integrate a wireless surround sound system seamlessly into your living space without breaking the bank. It’s as easy as connecting the soundbar to your television, selecting the movie, TV show, or music you’re wanting to hear, and letting the sleek speaker fill the room with deep, rich sound that completely immerses you in the experience. Choosing the right soundbar to suit your needs starts with the proper design and what your space can accommodate. 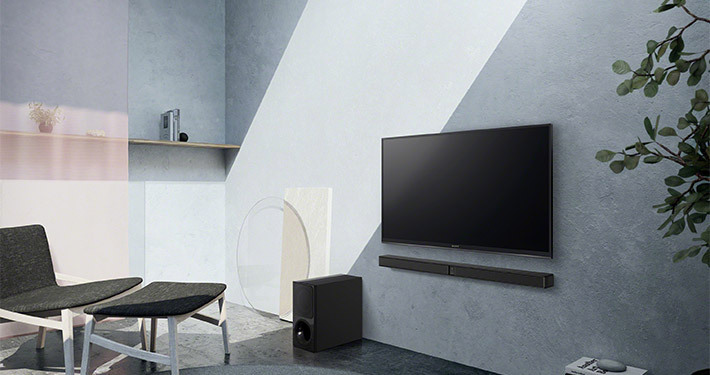 If you are a little short on space and want a soundbar to sit in front of your TV, you will need to look at models that are slim and low profile that will not block your TV’s picture or sensor. If you have adequate room for a larger soundbar, you want to check that your rack can accommodate it, or consider wall mounting it as an option. Next, consider the features that each individual soundbar offers and how you will be using it. 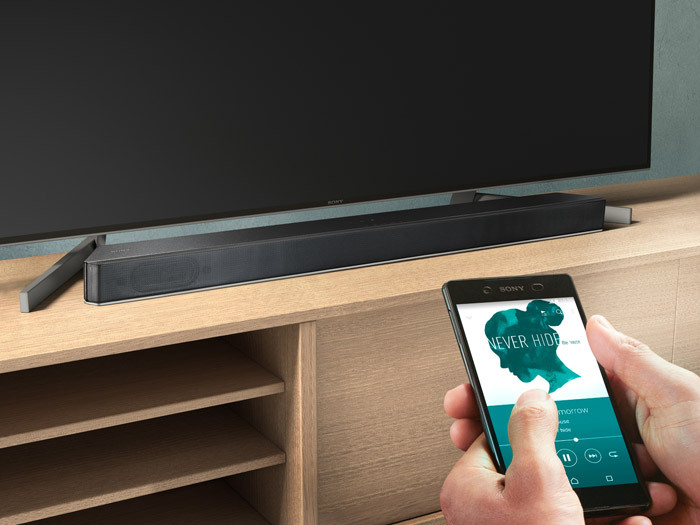 Bluetooth, wireless connectivity, subwoofers and more- understand the benefits of each feature and how the soundbar can function to work for you. 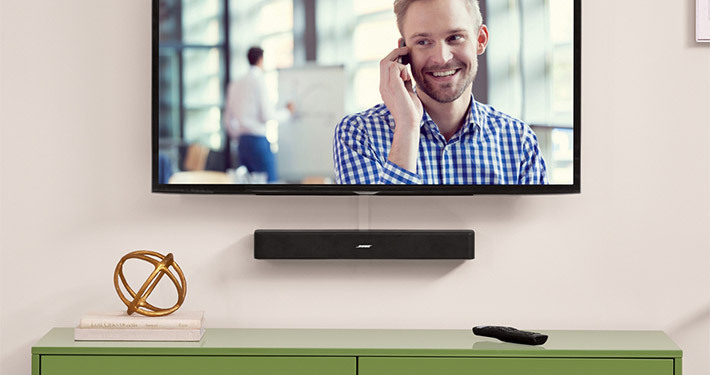 Connectivity is another significant consideration, which varies widely across soundbars. 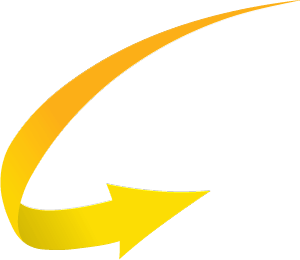 Some will have limited options, like just optical inputs, while others will offer multiple HDMIs, optical, aux and more. HDMI is capable of handling high-res sound from Blu-Rays, which translates to better sound. 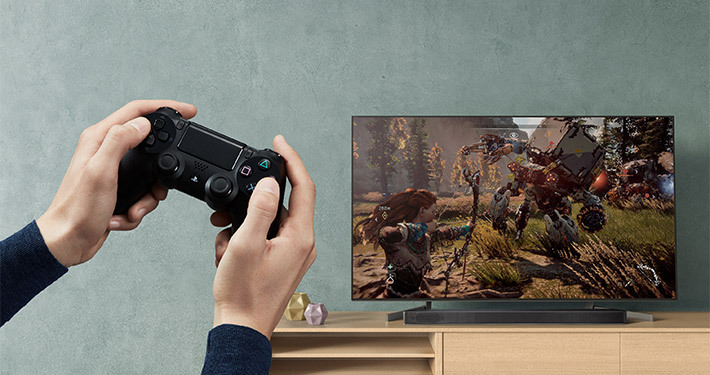 Optical keeps things simple, allowing you to keep your current TV setup with just one optical cable to connect your TV to your soundbar. No matter what you choose, remember to turn your TV’s speakers off so they don’t output sound! Lastly, consider price when choosing the perfect soundbar for you. The saying holds true, you get what you pay for, but there are options for every price point that will undeniably upgrade your TV’s audio and provide you with a better listening experience. Our 9,000 ft² service center and showroom at Quest4 Electronics houses a variety of models of soundbars and our expert team is ready to help you choose the soundbar that will perfectly pair with your TV and provide the solution you’re looking for. If you’re looking to enhance your TV viewing experience or stream music through Bluetooth to fill your living room with crystal clear sound, Quest4 offers soundbars for every budget to optimize your listening pleasure. Whether it be through bringing the big game to life, entertaining a room full of people with the latest tunes or immersing yourself in a video gaming experience, let Quest4 show you how a simple speaker can make a drastic difference.